A good sale for nonstop service between Miami and Chicago. 2014: 2,394 miles or 6.0 cents per mile. March 1st, 2015: 539 miles or a difference of 1,855 miles. 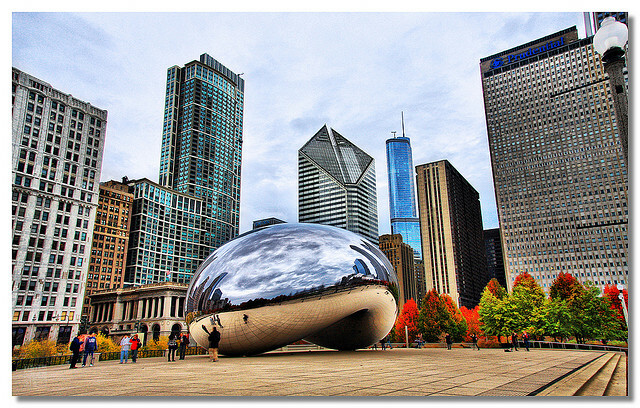 5 Responses to "United – $144: Miami – Chicago (and vice versa). Roundtrip, including all Taxes"
@Sanjeev – the fare is available for Tuesday/Wednesday travel. the 12th is a Sunday. 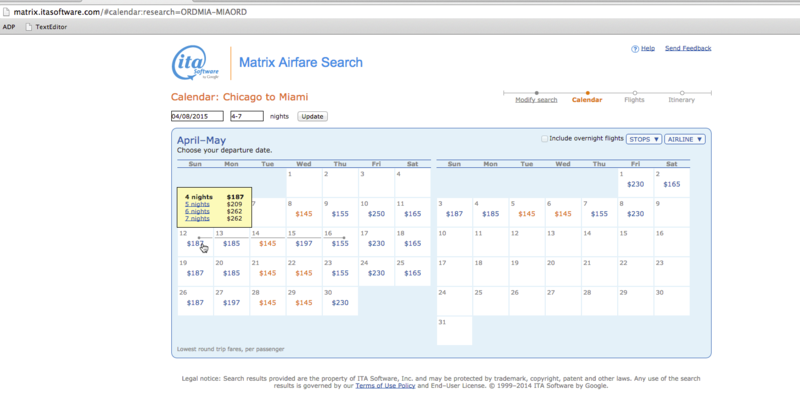 The fare for April 8 – 12th is $476 on ITA.. what are you seeing? I see $476 when I search for exact dates. 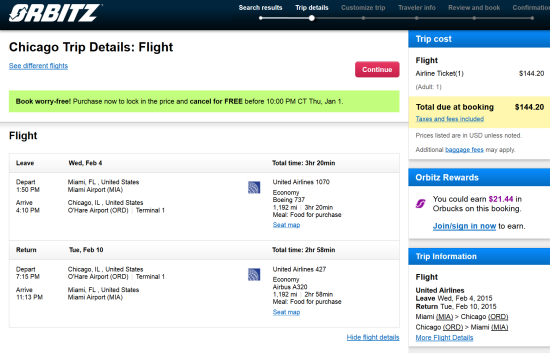 Guess it’s the “calendar of lowest fares” which is showing otherwise. Apr 08-Apr 12 shows 230 now.